Curacao scuba diving offers something for everyone. 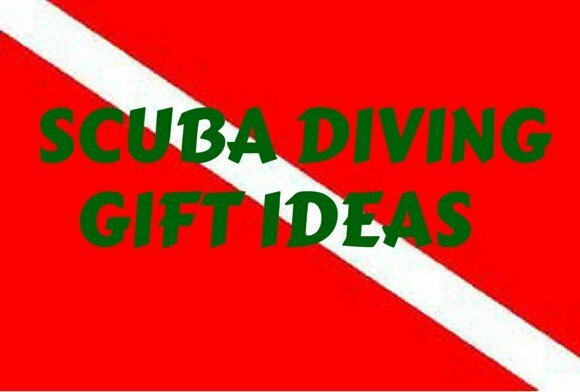 With wall dives, wreck dives and shore dives, you should be able to find something you like. 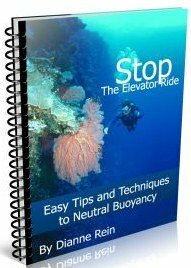 There are over 100 dive sites and more than 40 permanent mooring buoys, so finding your type of site shouldn't be a problem. 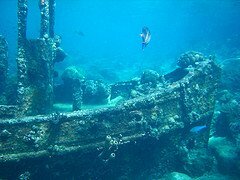 This is the top wreck dives in Curacao. In fact, Sport Diver Magazine rates this as one the Caribbean's best wreck dives. The 200 foot ship had set sail for Colombia in 1977 when her cargo shifted immediately outside the harbor. The boat took on water and sank. It now sits upright between two reefs in 100 feet of water, with the bridge at about 80 feet. A loss for the company but a boon for Curacao scuba diving. The ship is now encrusted in colorful corals and sponges - you'll see orange, red, green, yellow and purple during your dive. There are lots of fish watching over the ship including barracuda, snappers and soldierfish. You can swim through the ship but, as usual, be careful of sharp objects. You can dive this from shore but it is recommended to do this as a boat dive. 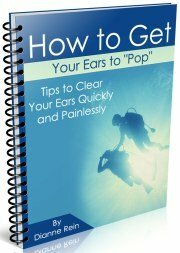 The swim out can be pretty rough. This is an advanced dive given the depth of the wreck and the frequent strong currents. Visibility usually averages 75-100 feet. Many say this is Curacao scuba diving at its best. This site is one of, if not the, most famous dive sites in Curacao. Located on the northwest side of Curacao, it is just offshore from Sanu Pretu. The site gets its name from star coral heads that have been eroded at their base. They now look like a giant stalk sporting a mushroom head, some over 10 feet in diameter. Mushroom Forest is a gently sloping reef starting in about 40 feet of water and goes to about 60 feet until you reach a steep drop off. There is usually just a very light current here so it is accessible to all levels of divers. Average depth is about 40-50 feet with visibility close to 100 feet. This is done as a boat dive with most dive operators scheduling a trip out here every week. 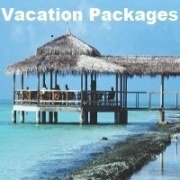 Expect to see turtles, porcupinefish, trunkfish, lobster, parrotfish, eels and much more. This is a great photo op for your Curacao scuba diving album. This is a 30 foot intact wreck lying upright in about 20 feet of water. 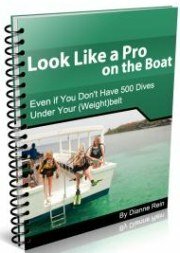 You'll be able to get the whole wreck and your dive buddy with a wide angle lens. This is a popular snorkeling, as well as dive, site. The Tugboat is located in the Curacao Underwater Marine Park and is accessible both by boat and from shore. It is close to a steep drop off so divers can do the wall first and then check out the tugboat towards the end of their dive. The wall starts about 150 yards from shore. The tugboat is now covered with huge coral formations of brain coral, sponges and star coral. Average depth at the wreck itself is about 15 feet with visibility usually close to 100 feet. 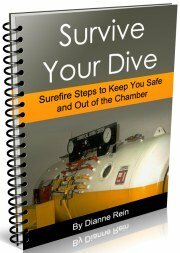 The site is accessible to all levels of divers. 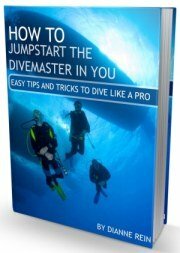 If you go out to the wall, there can be some current so inexperienced divers should be cautious. Expect to see morays, trumpetfish, soldierfish, snappers, parrotfish and more. This is certainly a unique site to add to your Curacao scuba diving itinerary. Starting as an artificial reef project in the 1960's, you'll now find cars, trucks and earth-moving equipment, some dating back to the 1940's. This is a shore dive located right off of Sunscape Resort (formerly Breezes, where we stayed). You can also reach it from the public beach, Marie Pompoen, next door. The Car Pile is in 60 to 125 feet of water so it is more suitable for experienced divers. Current is usually light at the site. Visibility is usually around 75-100 feet. It makes for some great photo opportunities but be careful of sharp edges. The wrecks are now covered with corals and sponges and you can find lots of fish hiding out in the wrecks. Expect to see trunkfish, spotted drum, turtles, angelfish, lobster and silversides. When we stayed at Breezes, we did some shore dives. Somehow we never made it out to the Car Pile but we did see a stray car sitting by itself. An unusual site to happen upon to say the least! This site is located on the extreme west end of the island. Considered one of the nicest dive sites in Curacao, you should consider adding it to your Curacao scuba diving list. The site is located off a cove below the Kadushi Cliffs Resort and is a nice spot for snorkelers and beach lovers too. This is a shore dive and you reach the beach down a steep flight of stairs from the parking lot that services both the beach and a dive shop. It's a short swim to the drop off (about 3 minutes) which begins in about 30 feet of water and goes to more than 100 feet. There is usually little current here and this site is good for divers of all levels. Visibility averages about 100 feet. Expect to see lots of coral, eels, lobsters, soldierfish, parrotfish with eagle ray spotting not uncommon. 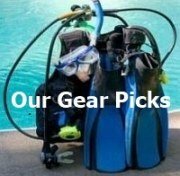 These are a few of the top dive sites on Curacao. 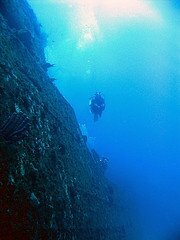 With numerous wall and wreck dives, you should be able to find some that will make your Curacao scuba diving experience memorable. If you are going to Curacao, you might find our main island overview page helpful. 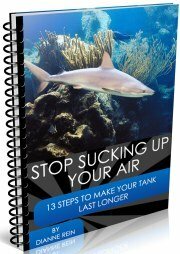 It has info on lay of the land, locations, weather, water temps, maps, diving and more. You can find it here. Photos by bsputman and Christopher Madeira. Thanks!